I have to say, the past few years have been a golden age for Australian female singers coming to the fore. 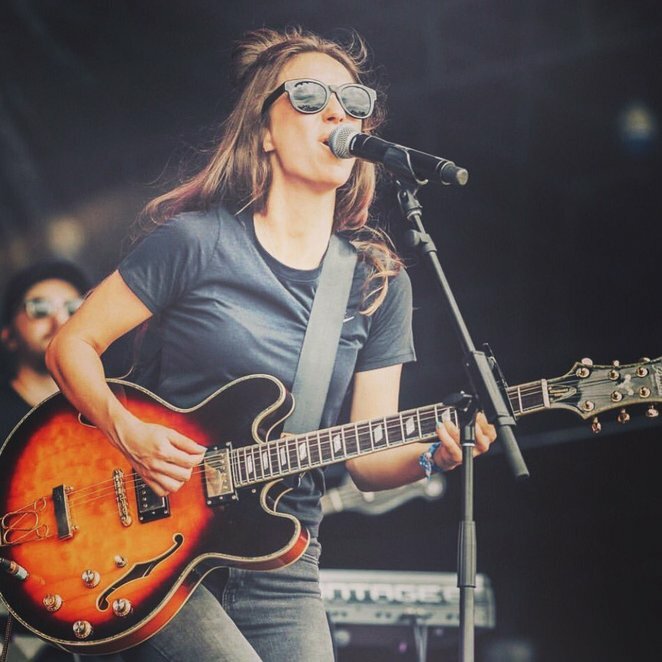 Courtney Barnett and Jen Cloher have released albums and songs of brilliance in the past few years, and even Ricki-Lee Coulter's single Not Too Late was superb. And then, in 2017, Amy Shark released a 5-track EP called Night Thinker. On the back of Adore, a song that I fell in love with, followed up by Weekends, it seemed to herald the coming of yet another great singer. So, does the album Love Monster live up to the EP? Let's look at the track listing. I Got You sets a good tone, slightly upbeat and a good opener. Adore is next. It might have been on the EP, but that does not matter - it deserves to be here. The second track on the Night Thinker EP, number 2 in Triple-J's Hottest 100 2016 and second track here. Yeah, just coincidence, I know, but that's cool. I think this song is fantastic. 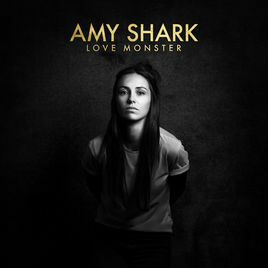 I love the lyrics, the music is minimalist and yet strong and the whole tone of it is something I can relate to, looking back as a forty-plus-year-old remembering teenaged years that were taking place when Amy Shark was being born! All Loved Up continues the strong song line-up, with lyrics I found strangely deep. The Idiot, Never Coming Back and Leave Us Alone follow. All three are good tracks, with enough differences in tempo to not became mere sonic background landscape. Psycho is a great song. The lyrics are amongst the best, and the addition of Mark Hoppus is a perfect fit. Again, remembering back to my own younger years, I can remember feeling just like this. ("I ask you 'cause I wanna to know / Not because I'm psycho / Just because I care a lot…" and I can think of several girls from the late 1980s I could have said this to…) It also has a different sound to the rest of the album, and it stands out as one of the best tracks here. Don't Turn Around feels a little odd, but that might be because of the song it follows. That's a hard track to follow. Still, listening to it a second time on its own, it is still a decent song. Mess Her Up is not a bad song, it just didn't quite grab me. The Slow Song is yet another song where the lyrics are something I can relate to, looking back 30-odd years. This is one of my favourite songs on the album. I'm A Liar got me as one of the saddest songs on the album. I'm not sure why; the lyrics aren't particularly depressing but something about it struck that particular chord in my mind. And what a way to finish the album. You Think I Sound Like God starts as a guitar ballad, again with those strong lyrics, then it explodes into a passionate guitar-based rock cry, before once more the acoustic takes over to end. Perfect ending. I went into this album fearing it would be "same-y", the songs blurring into one another like an aural wallpaper. But it doesn't; they are each different enough to stand out and nearly every one of them is a great piece of work. 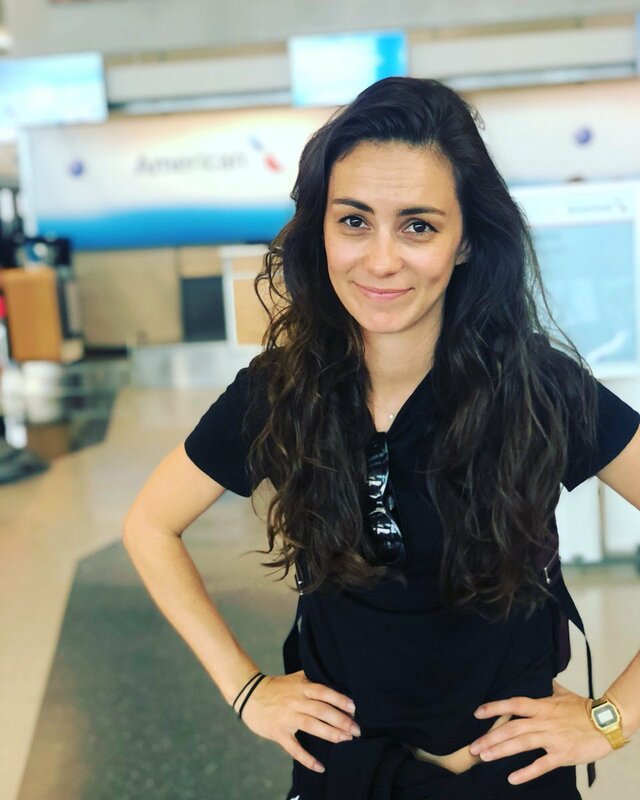 However, Amy Shark's great strength is her lyrics. She is honest about her feelings while putting it forward in a way that is poetic and approachable. Even someone like me – old enough (almost) to be her father – while not able to relate today can look back wistfully at the word pictures she has painted and remember years gone by. She captures truths and strengths about relationships and emotions that are universal and timeless. Here's hoping she continues to make music like this. And in answer to the question, does the album live up to the EP? Yes, and then some. Buy this album, support great local talent and enjoy it. You will not be disappointed.